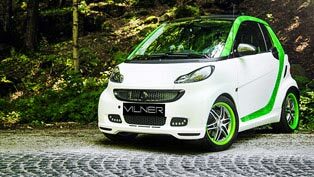 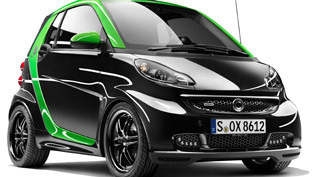 This limited-edition city sports car is based on the latest evolution of the Smart Fortwo Cabrio and is a successor of the limited-edition models Ultimate 101, Ultimate 112, Ultimate R and Ultimate Style. 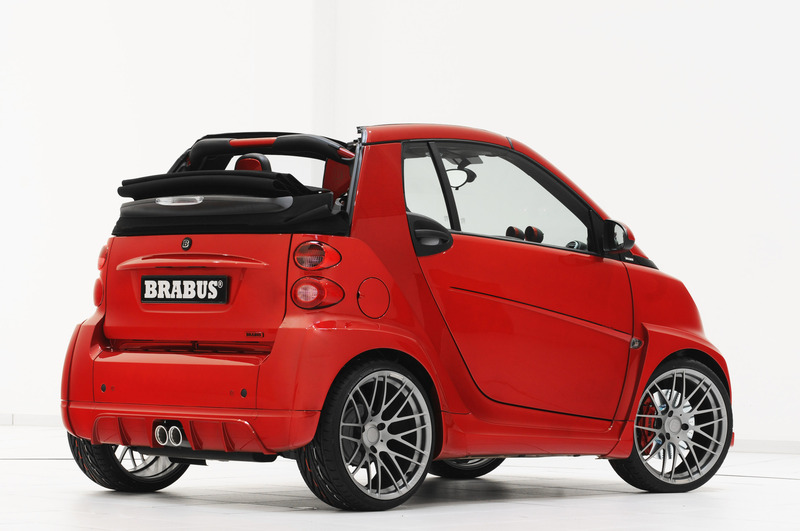 It carries the name Brabus Ultimate 120, which indicates that this two seater cabrio is a supercar with 120 hp (118 bhp) / 88.3 kW. 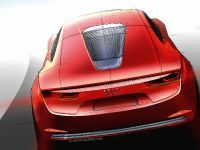 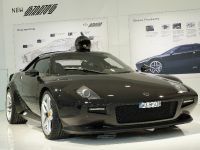 Moreover, it has a top speed of 170 km/h (112 mph), which will be built in a small-series production run limited to just 120 consecutively numbered cars. 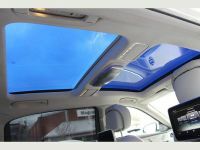 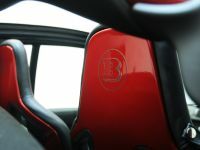 The exclusive examples are in different color according to customers specifications and also include WIDESTAR wide-body version with forged BRABUS Monoblock F 18-inch wheels and an all-leather interior. 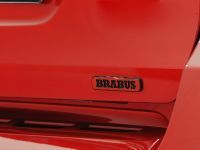 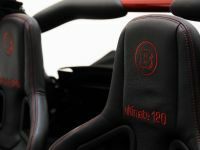 At the 2012 Geneva Motor Show, Brabus will showcase an intense metallic red ULTIMATE 120. 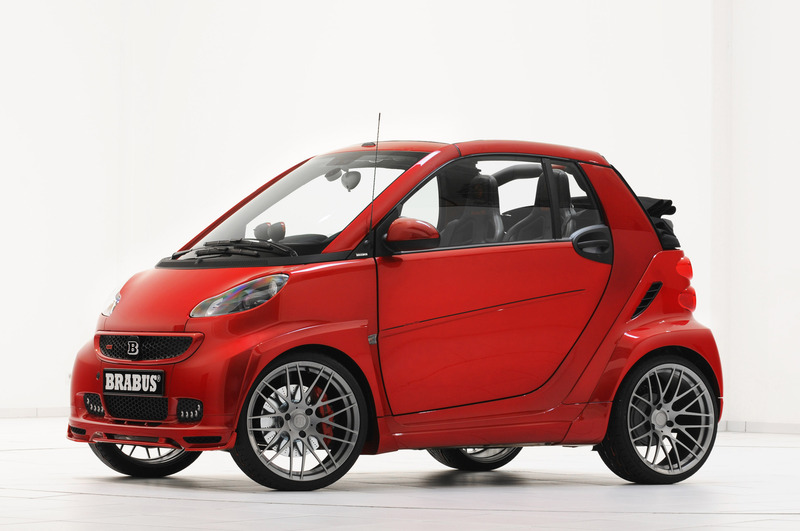 It immediately catches the eye with its muscular BRABUS WIDESTAR body kit with front spoiler, side sills and BRABUS WIDESTAR fender flares front and back. 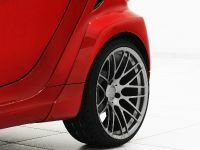 In addition, the large wheel wells offers space for a tire/wheel combination that is highly unusual in this vehicle class and design: the new BRABUS Monoblock F "Platinum Edition" forged wheels are mounted on the front axle in size 7Jx18 with size 205/35 R 18 high-performance tires. 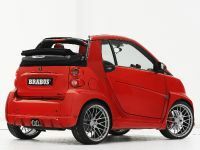 Size 8.5Jx18 wheels with size 235/30 R 18 tires in the rear provide plenty of grip for transferring the power of 120 horses to the asphalt with no slip. 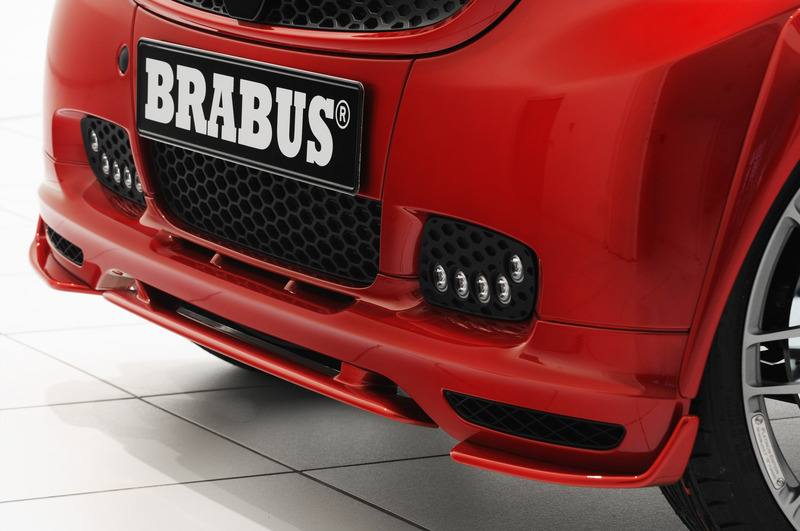 Further transformations are delivered by the height-adjustable BRABUS coilover suspension. 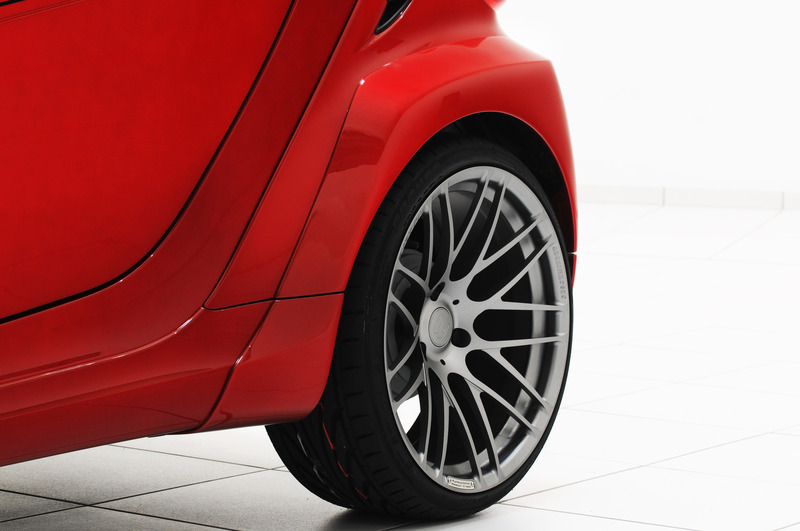 It has been custom-calibrated to the ultra-low-profile tires and the wider track. 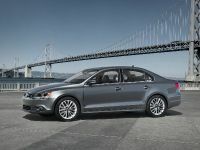 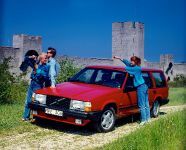 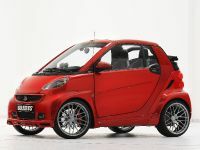 Additionally, it combines direct and safe handling with great ride comfort. 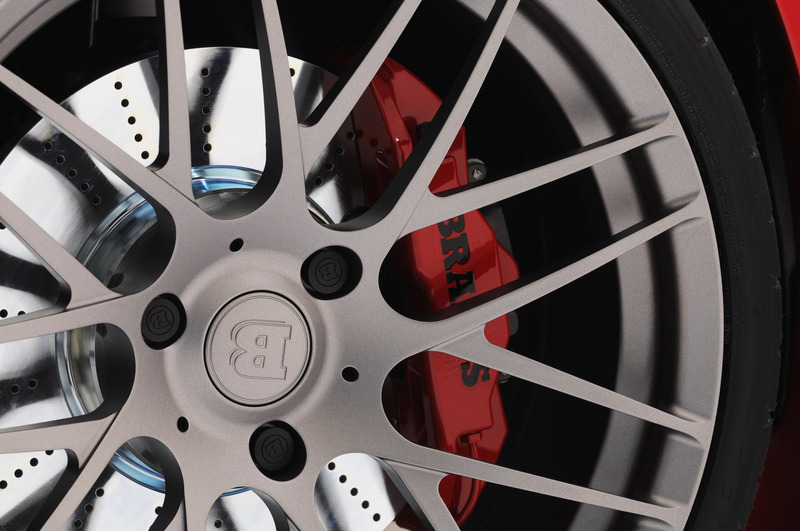 And the excellent stopping power and optimum durability is provided by the BRABUS high-performance brake system with cross-drilled discs and four-piston fixed calipers painted in body color on the front axle. 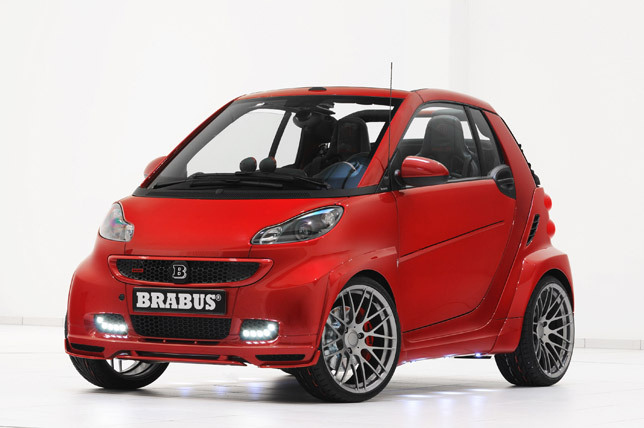 The engine is a powerful BRABUS three-cylinder turbocharged one. 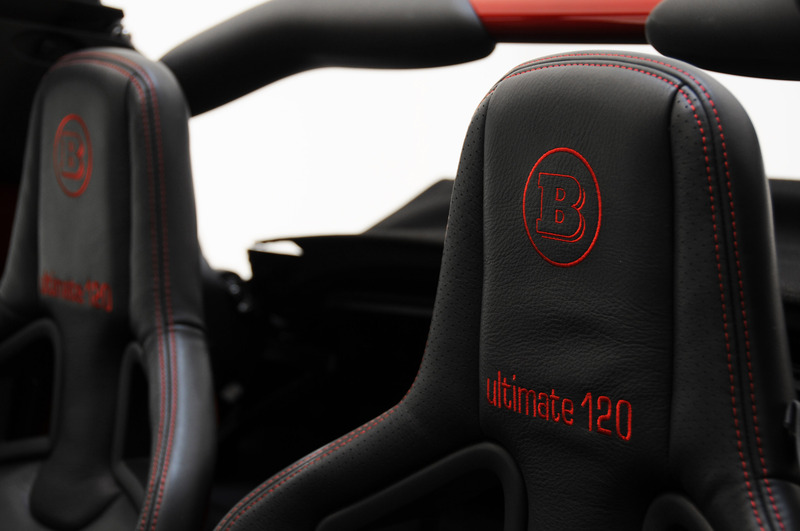 As I already mentioned, it develops maximum power output of 120 hp (118 bhp) / 88.3 kW at 6,000 rpm with peak torque of 160 Nm (118 lb-ft), available between 2,250 and 3,750 rpm. 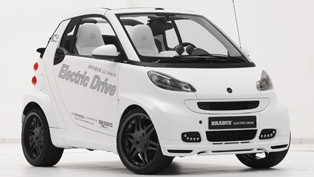 The gears in the 2012 Brabus Smart ForTwo Ultimate 120 Cabrio are shifted either automatically or manually - with shift paddles on the ergonomically shaped BRABUS steering wheel that has a diameter of just 34 centimeters (13.4 inches). 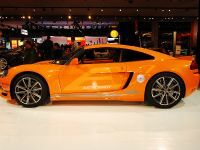 The car accelerates from 0 to 100 km/h (62 mph) in just 8.9 seconds and has an electronically limited top speed of 170 km/h (106 mph). 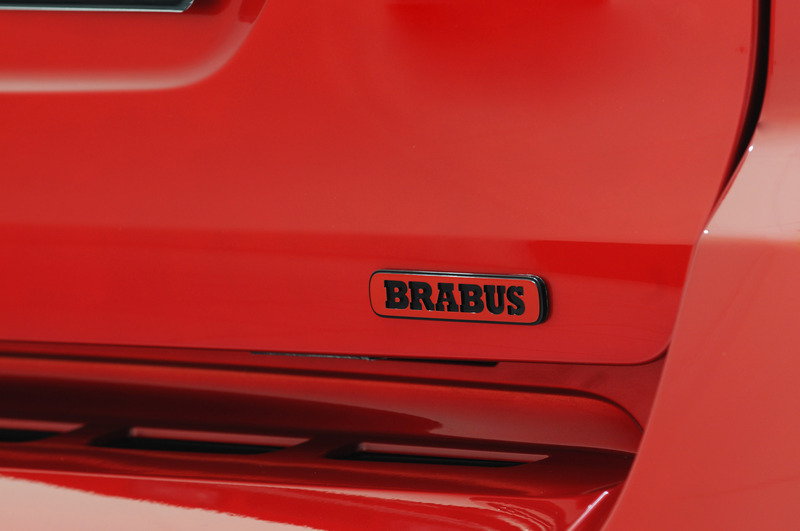 And to make the driving experience even more enjoyable, the performance is accompanied acoustically by the BRABUS stainless-steel sport exhaust system with two chrome-plated tailpipes. 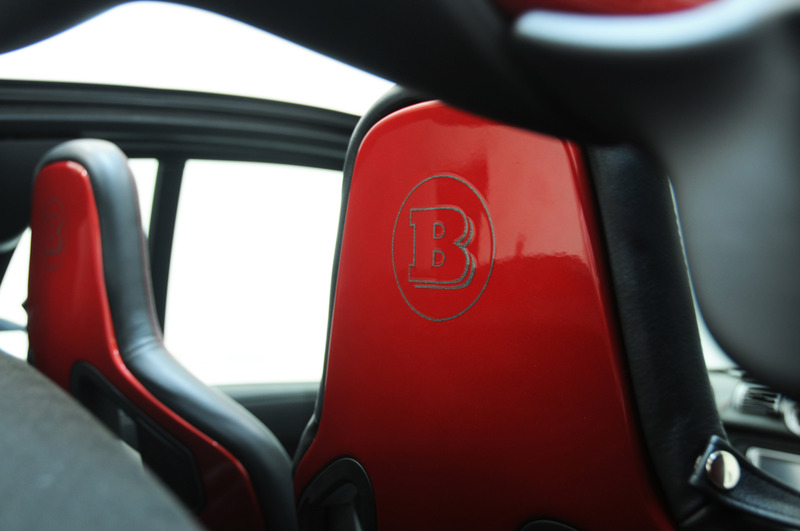 Furthermore, the tuned vehicle includes a spectacular interior: it is entirely wrapped in especially soft and breathable black BRABUS Mastik leather with red contrasting seams which match the exterior. 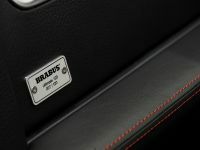 For the perfect comfort, it is equipped with Recaro Sportster seats, which are also wrapped in the finest BRABUS leather and their seat shells are painted in the same color of the exterior. 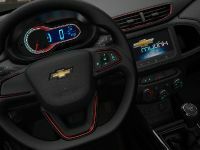 A great attention is put on the details too, some of which were painted in the body color: the speedometer, the tach and clock including the instrument bezels, dashboard molding, turn signal stalks and door handles. 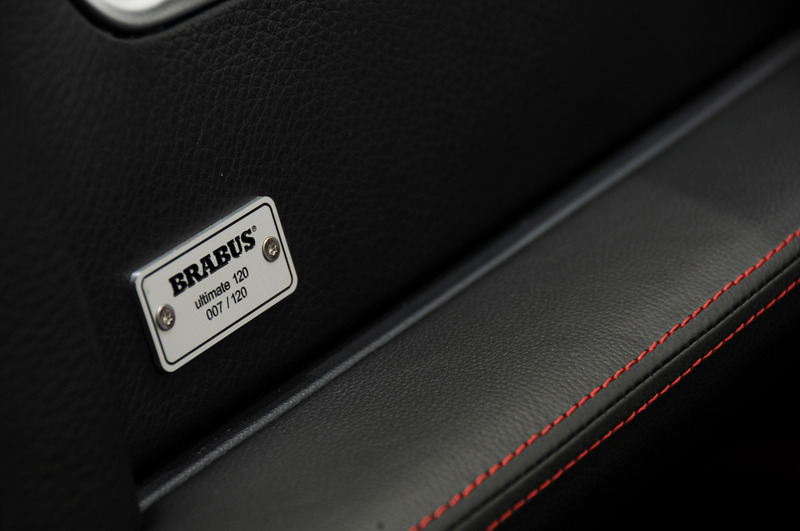 In addition, BRABUS stainless-steel pedals as well as an aluminum shifter and emergency-brake lever create pure balance in the interior. 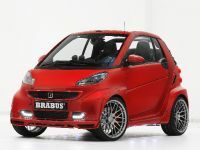 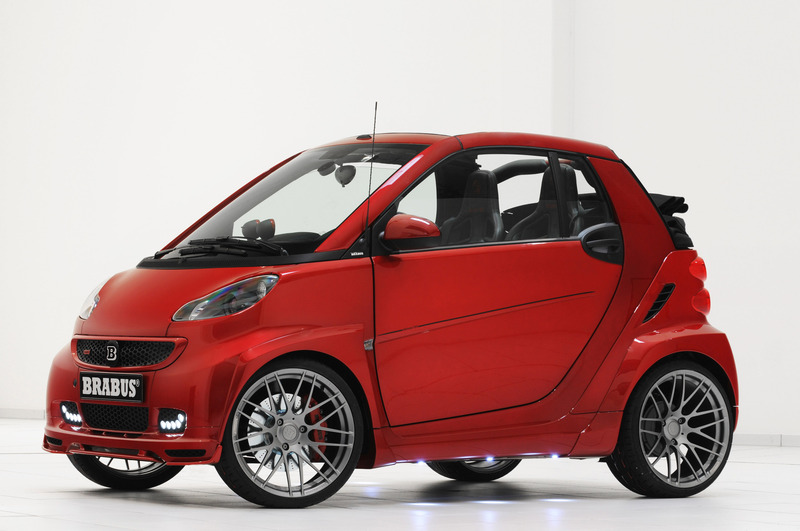 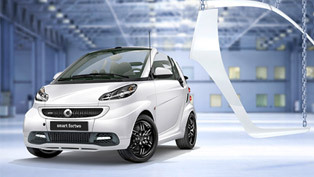 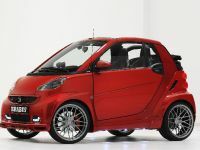 The MSRP for a 2012 Brabus Smart ForTwo Ultimate 120 Cabrio starts at EUR 45 900.